Sorry, this job expired on Mar 19, 2019. Below are other jobs that may be of interest to you. 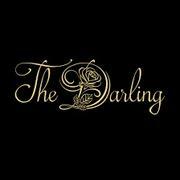 The Darling located in Fulton Market is seeking a part-time server (WEEKENDS ARE MANDATORY). 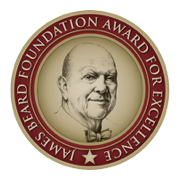 This establishment is a high-volume cocktail and dining space; we are seeking candidates with previous experience in serious cocktail programs and a solid drink knowledge. Late nights and some holidays are required. Previous restaurant experience, hard work ethic, attention to detail, dependability, a courteous and customer-service orientated personality, and punctuality is required. If you have the proper credentials, respond to this posting with resume attached with the position you are applying for in the subject line so that we may set up an interview appointment. 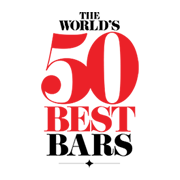 Also please include your three favorite cocktail bars in Chicago that you like to frequent. Thank you.